The festive season is knocking at the door and you must make yourself as well as your home prepare for the same. Whether you are planning to have a family vacation on this Christmas or wish to buy some new domestic appliances for your home – Portia Partnership Savings Plan can help you always. Festivals bring happiness and joy in our life. This is the time when you desire to get something new and good for our dear and near ones. You must be thinking about buying lovely gifts for your loved ones. Don’t forget your home. It loves you too. Thus, this Christmas you must consider buying something new for it. The festive season is the best time of the year to buy home appliances because most of the brands offer great discounts on their products, particularly at this time of the year. Some of the companies even launch new products on the market for these special occasions. Hence, you will get a wide range of products within your budget. The main motto of Portia Partnership Savings Plan is to encourage people for small savings which will turn into a big support in their life when they need it the most. Hence, they offer their members a chance to buy domestic appliances up to their specific pardna value. If you become a member of their small savings plan then you can easily get a chance to buy products with the help of the money that you save. 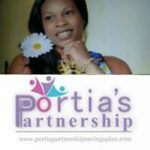 Portia Partnership Savings Plan offers a lot of benefits of their members along with savings. 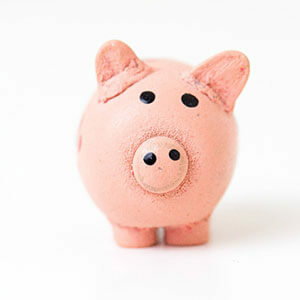 You can take the amount that you have saved and utilize it in various forms. 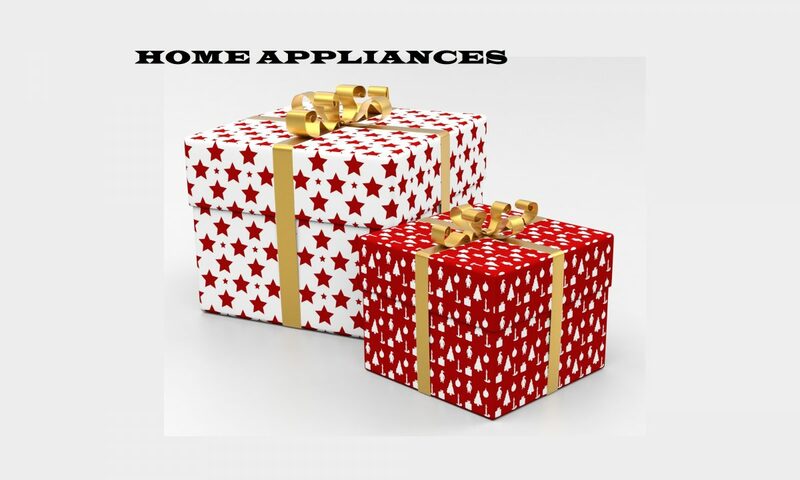 Buying domestic appliances from Littlewoods is one of the best ways of utilizing your saving in this Christmas. Before you jump on buying anything from that online store, try to understand what exactly your home needs. 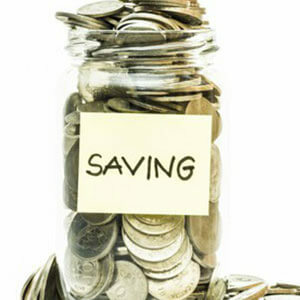 Since it is your most precious saving you must spend it rationally. So, take some time and discuss with your family members. 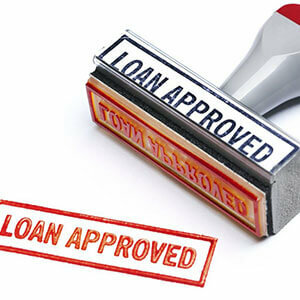 You must find out which appliance should be bought to make your house a little more comfortable. It can be a new television, washing machine, cooker, vacuum cleaner, carpet cleaner, DIY equipment and many more other things. Savings are meant to be useful for the future. 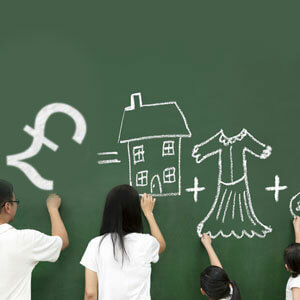 So, save wisely and spend sensibly to get something which will make your life more comfortable than before.